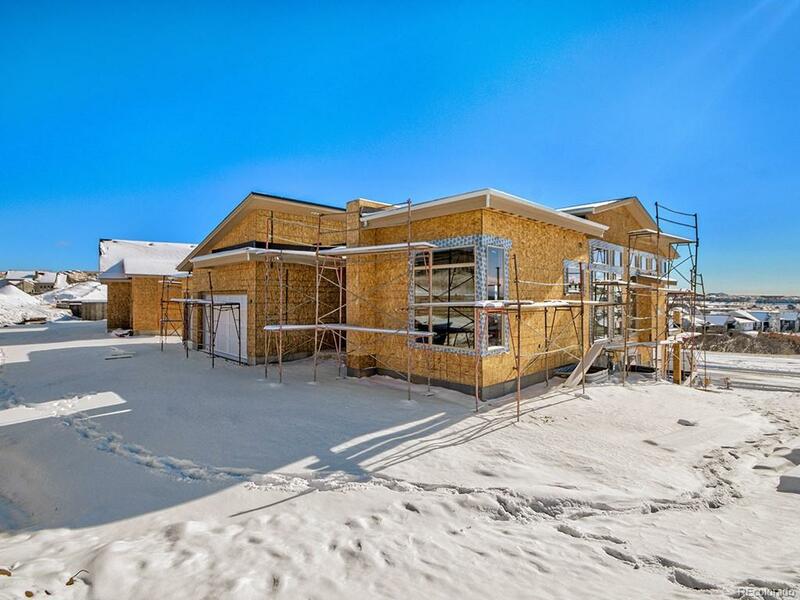 This Palisade 1923 ranch floor plan maintains a modern exterior and contains four bedrooms, three bathrooms, 9' ceilings throughout the basement, a wet bar, and ample storage. It also has a three-car (over-sized) garage, a covered front entry as well as a partially covered concrete deck (a 10x12 sun deck is left uncovered). Additional features include granite/quartz throughout, a five-piece master en-suite, and a laundry room/mud room with a sink and lower cabinets. 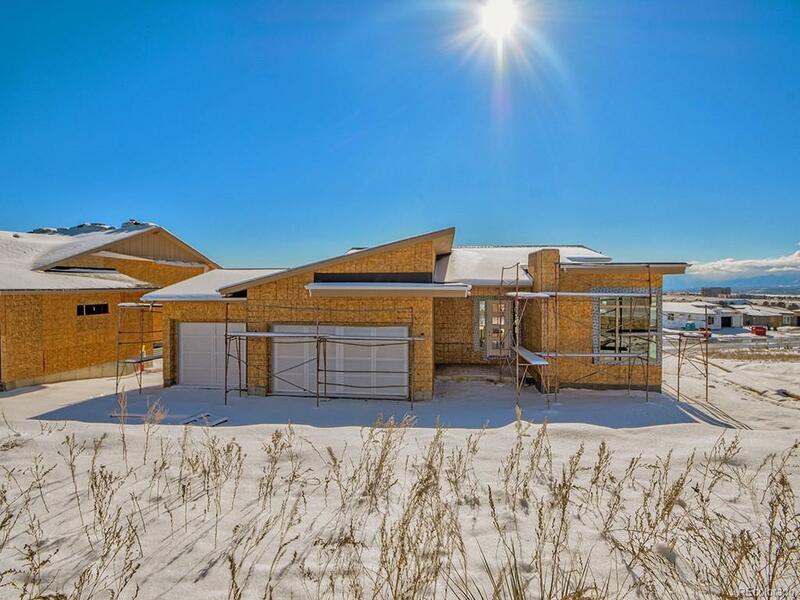 The home sits on a magnificent walk-out lot with tremendous views of the city and Pikes Peak! 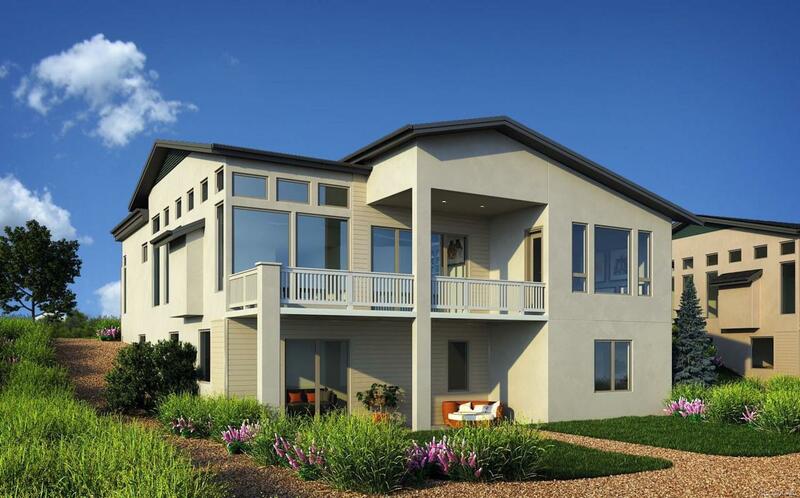 Additionally, this home is located within the "easy living" segment of The Farm. 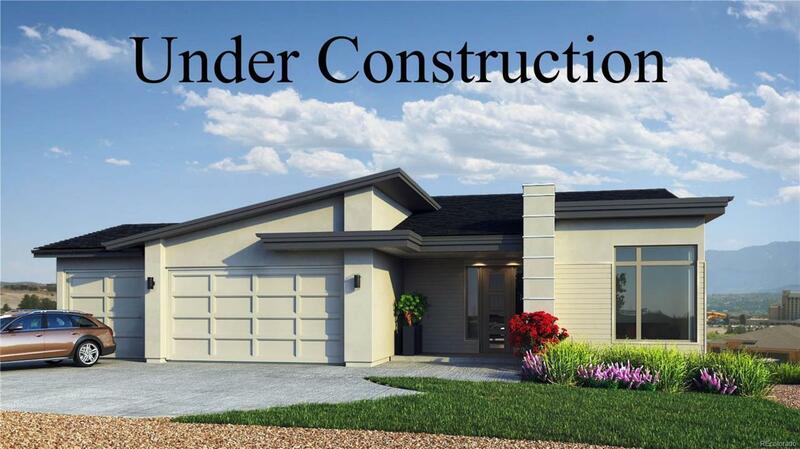 This portion of the larger community includes complete landscaping (a $40,000+ VALUE). The HOA in the Count Fleet Court segment of The Farm is currently $130 ($155 including the standard $25/month HOA fee for The Farm) and includes snow removal, lawn care maintenance, trash & recycling, and exterior water for landscaping.